Supplying efficient, European manufactured circulator pumps in Australia! 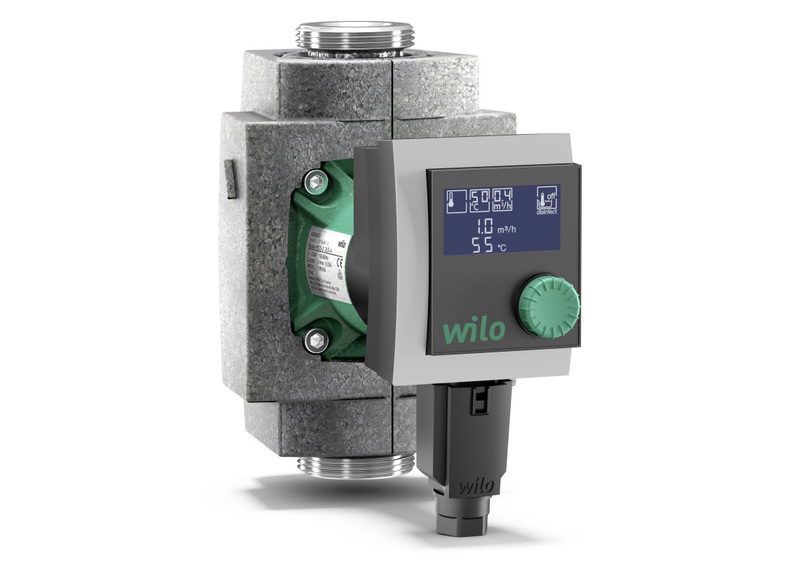 Wilo is a world leader in circulator pumps, combining top-rate performance, German engineering and world-class materials, our high-efficiency pumps are designed to supply maximum efficiency while reducing costs. Check out three of our most popular pumps below, and follow the links for more information! Need a replacement circulator pump? 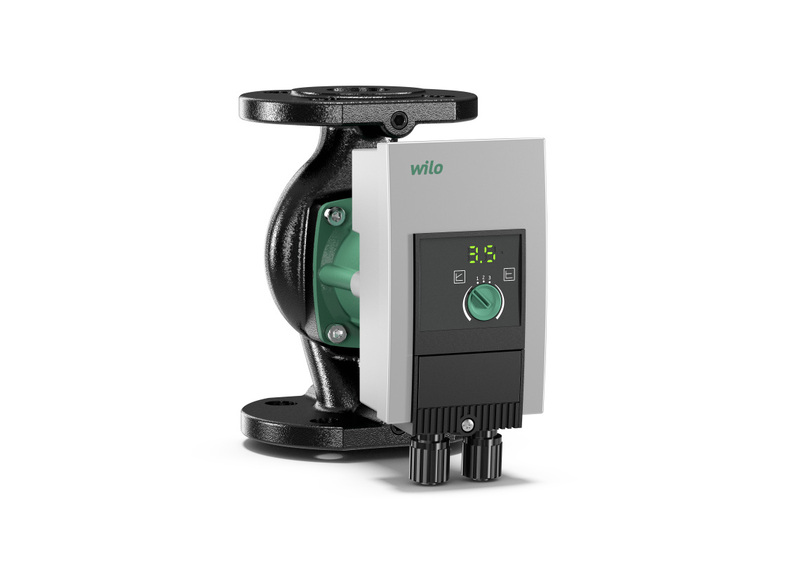 The Wilo-Varios PICO is the universal replacement solution in the heating, air conditioning, cooling sector for residential buildings. Designed as an instant replacement for a huge variety of circulators, the Varios PICO has unrivalled compatibility combined with Wilo premium efficiency. Wilo-Stratos PICO-Z is a high-efficiency, glandless circulation pump used in domestic sanitary water applications. Manufactured in Europe the pump combines a modern display, innovative functions and unbeatable efficiency. The Stratos PICO-Z is the perfect sanitary water pump for residential and small commercial buildings. Prevents stagnation and formation of legionella as well as continuously guaranteeing a warm water supply. 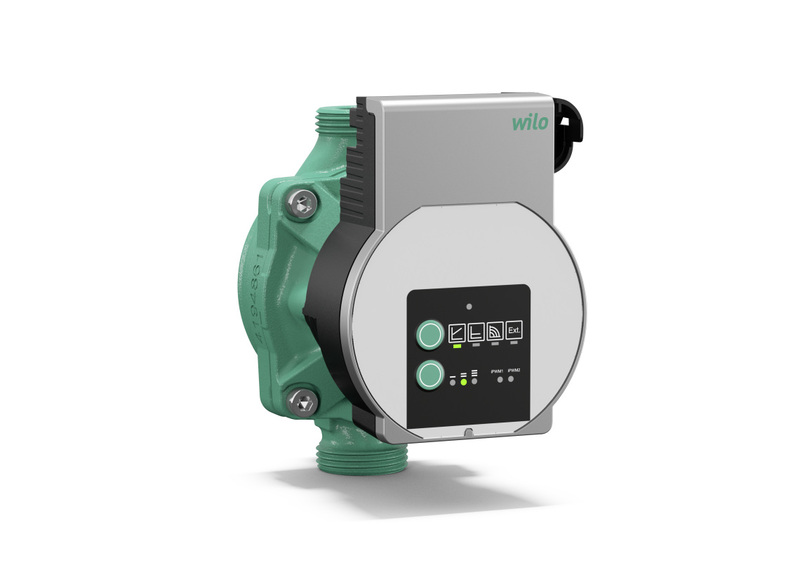 Wilo technology, powerful performance and specific control functions make Wilo-Yonos MAXO an economical, high-efficiency standard pump. Yonos-MAXO makes heating systems work up to 80 percent more economically than a pump without speed control in large residential and functional buildings, perfect for the commercial business service market. Looking for a replacement pump for your residential or commercial job? Contact us today to learn more of see further information on our products in the pump finder.